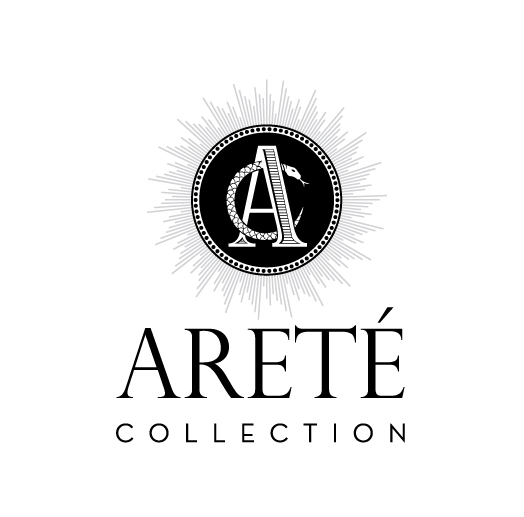 We are pleases to announce the acquisition of the Arete collection. 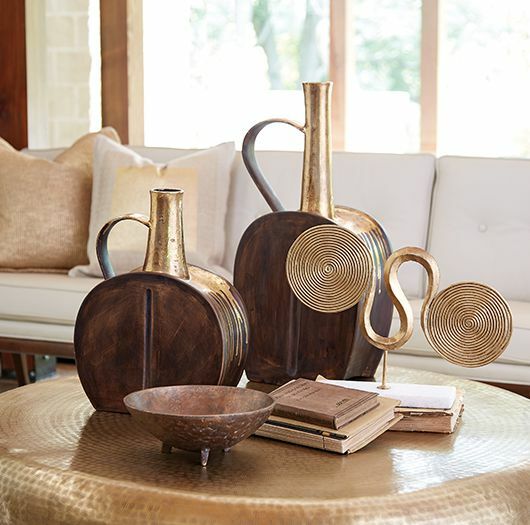 Originally founded by Bradley Clifford & George Sellers, the Arete Collection is renowned for magnificently carved and hand-crafted home furnishings. 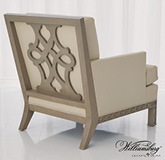 Global Views introduces over 40 pieces from Arête’s Faux Bois and Facetted collections which showcase Arete’s unique carvings applied to decorative boxes, wall décor, lighting, and furniture in a wide range of finishes and materials. The collection includes a series of 8 magnificently articulated bronze caches with coordinating desk and table accessories. 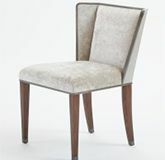 The Faux Bois collection, true to its inspiration, reflects life-like carving; resembling nature. 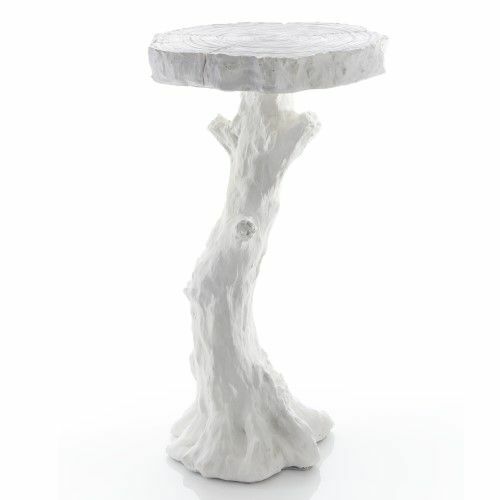 Pieces include table lamp, floor lamp and an accompanying side table. 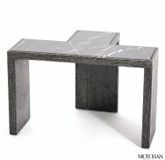 The Facetted collection is a spectacular tribute to contemporary design with modular pieces that can be configured into multiple shapes. 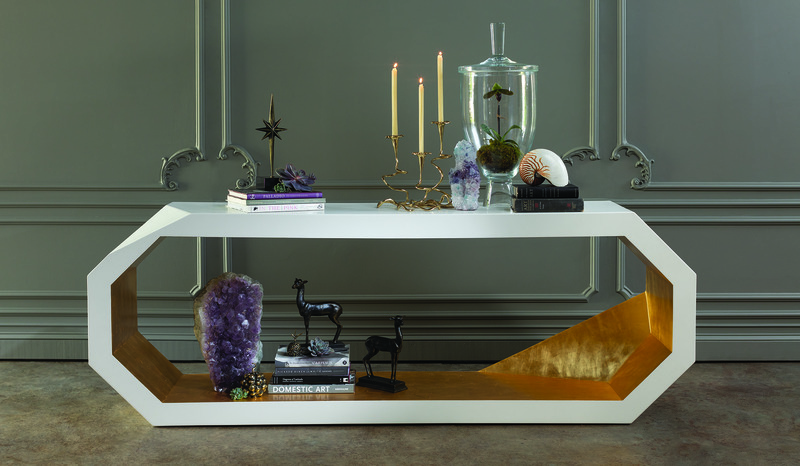 The Facetted console is showcased in a hand waxed white finish with gold leaf interior. 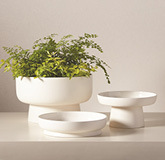 Studio A Home – A Global Views Company presents several pieces from Arete’s Modernist collection reflecting a modern mood for design including an urn, bowl, and vase. 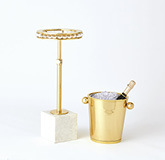 A stylish series of travertine boxes with hand applied maritime bronze cast motifs.